How can Australian mines control underground emissions? How can Australian mines control underground emissions? 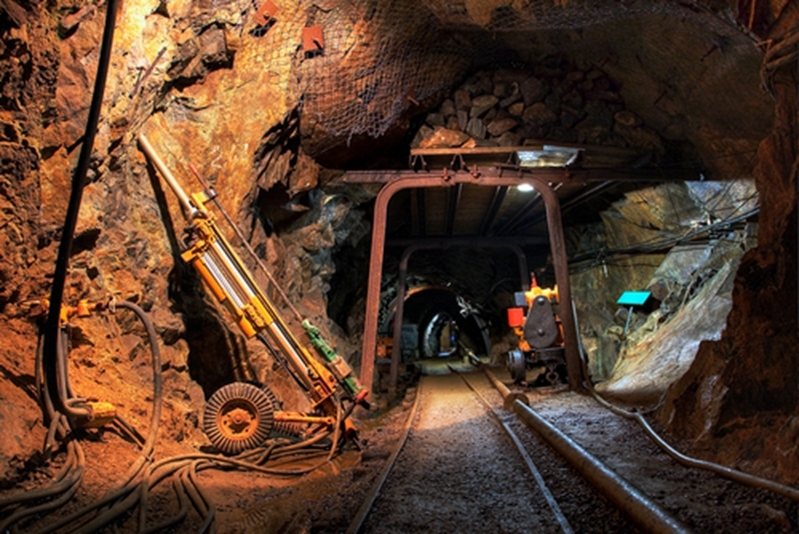 How can you control emissions in underground mines? Australia’s mining companies rely on a range of diesel-powered equipment to sustain operations. Eco-friendly, emission-less equipment is more common in science-fiction novels than they are in the real world. Therefore, those in the extractives industry need to figure out how to control harmful emissions throughout their facilities. While using flue gas analysers to detect nitrogen oxides (NOx) and other unhealthy substances is a good first step, decision-makers should be aware of the regulations dictated by the Australian government. The issue of underground emissions caught the attention of the New South Wales (NSW) Environmental Protection Authority (EPA). In September 2014, the authority announced its intent to encourage the development of higher emissions standards for all non-road vehicles powered by diesel engines. According to the NSW EPA, the Australian government does not currently enforce regulations pertaining to such machines, despite the fact that they are recognised sources of NOx. The authority noted that non-road vehicles account for between 5 and 10 per cent of all such emissions throughout the NSW Greater Metropolitan Region. Therefore, the problem is not isolated to underground mines. By complying with US standards, Australia could reduce particle emissions by between 5,600 and 10,200 tonnes per year by 2020. Health care costs could decrease between $2.5 billion and $4.7 billion by 2030. Authorities could use gas emissions analysers and other instruments to test vehicles before they’re put into use. In regards to underground mining, which standards should those participating in the industry be concerned with? The absence of hyper-efficient engines prompted Safe Work Australia to develop a code of practice for the ventilation of underground mines. The regulation stated that any person overseeing underground excavation operations has an obligation to ensure those under his or her purview are working in a risk-free environment. Underground mines are subjected to emissions risks. The only way to account for these hazards is to regularly monitor underground mining environments. Professionals can do so by registering NOx and carbon dioxide levels with emissions analysers as well as enrolling in carbon monoxide (CO) training courses. The latter programmes instruct students in how to measure CO levels in the atmosphere, check equipment and deploy appropriate ventilation systems. Emissions analysers must be able to develop readings of certain substances. SWA did cite some regulations associated with using emissions detectors and other such devices. For example, the instruments in use must “be suitable and have regard to the nature of the monitoring being conducted and the gas or airborne contaminant being monitored”. Basically, an emissions analyser must be capable of developing readings applicable to the type of gas or substance under test. Digital instruments seem to be preferable in this regard, simply because administrators must retain air emissions records for at least seven years. In addition, stakeholders (including regulators and workers) must be able to access that data relatively easily. Maintaining a healthful environment for miners may be challenging at times, but emissions analysers can assist plant managers in identifying insalubrious substances. If you’d like to know which instruments are right for you, contact the team at Testo Australia today. Next PostWhat’s a cost-effective way to measure air velocity?